Having our very own beauty routine is very beneficial not only because it can improve our physical appearance, but because it can only make us feel more beautiful from the inside too! 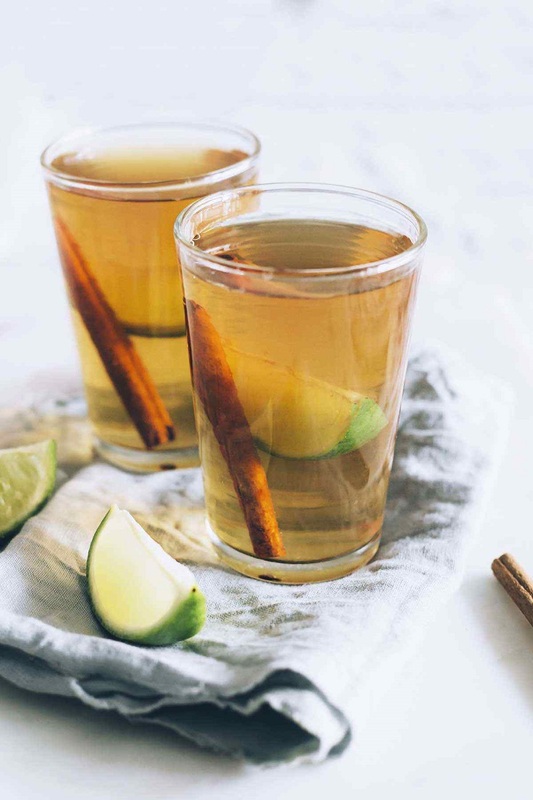 Nourishing our body with the products it really needs can keep it healthy, and the best part is that you probably have at least one of these ingredients already at home. Using natural beauty products doesn’t need to be expensive and you can easily come up with your own homemade products. Below you can read more about ten of the most important beauty ingredients and their benefits. Which one do you recommend? Coconut oil has antibacterial, antifungal, antioxidant and anti-aging properties that can help you achieve many desired results within your beauty care. There are plenty of things you can use the coconut oil for, and that is for literally almost everything and that is why this oil is considered number one on the list. 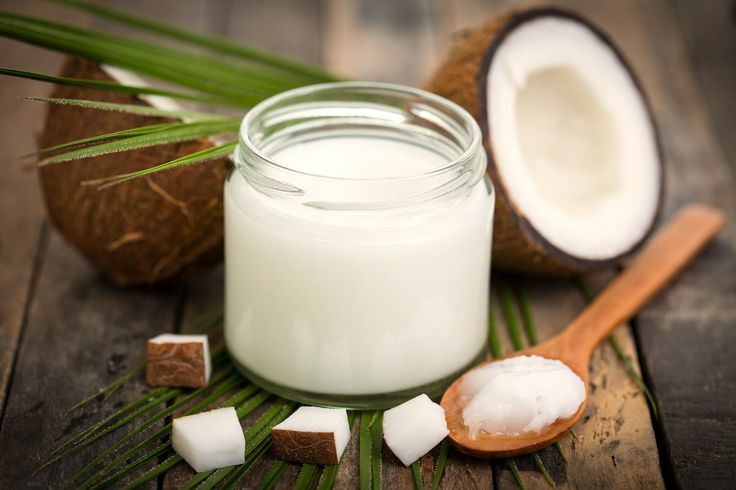 You can use coconut oil for better oral hygiene (oil pulling technique), as a makeup remover, body and face moisturizer, leave-in hair conditioner, carrier oil in scrubs, masks, lotion – and these are just some of the beauty benefits you can get! Raw honey has antioxidant, antibacterial, antifungal, anti-inflammatory and anti-aging properties that make the honey one of the most important ingredients to use in your homemade beauty products. 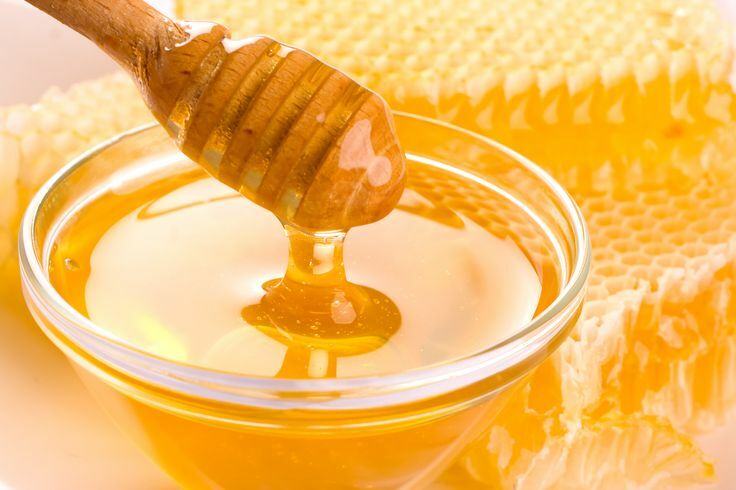 Thanks to all these properties, the honey can help you to treat acne and reduce skin scars. It also hydrates the skin, cleanses the pores and works as a skin moisturizer. Honey can also make your hair shinier and brighter, giving you the soft hair you crave for. 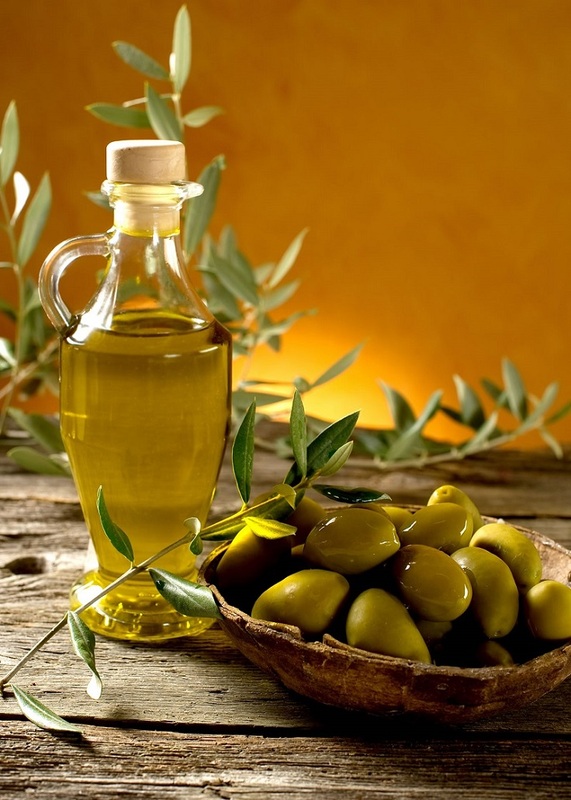 The olive oil is rich in healthy monounsaturated fats and has antioxidant and anti-inflammatory properties. The olive oil has been used for beauty purposes since ancient Egyptian times, particularly for a hair treatment because the olive oil serves as a natural conditioner. It also helps your skin a lot too – it can prevent skin dryness, protects against sun-damaged skin and moisturizes the skin. However, these aren’t the only skin benefits you get by using olive oil. It can also help you in treating eczema, remove your makeup and support you in anti-aging treatments. It is known that the activated charcoal attracts and binds to toxins, such as dirt and bacteria and prevents them from doing you harm. This makes it ideal for treating acne, removing dirt and oil from your skin and purifying it. It can also remove the toxins out of the hair as well. Activated charcoal is also used for oral hygiene, and many people use it for teeth whitening and preventing cavities or gum disease. 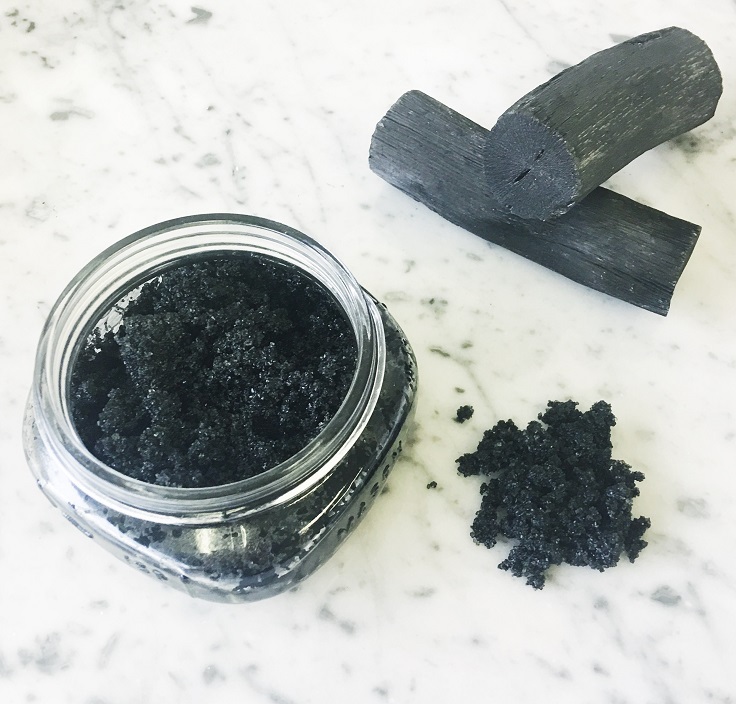 However, know that the activated charcoal isn’t the leftovers from your barbecue – it is derived from wood or coconut husks and it is sold as a coal-black powder in different forms. Turmeric may seem at first like just an ordinary kitchen spice, but it is much more than that. Your skin can benefit a lot from this Indian spice. In fact, the turmeric is known for its anti-inflammatory and soothing properties that allow the spice to treat acne, reduce scars and blemishes, and heal wounds. In also can soothe burns and treat dry and cracked skin. 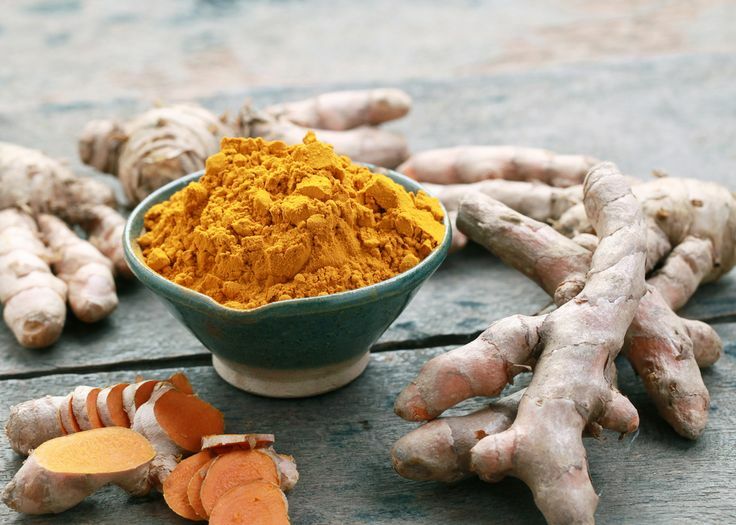 The turmeric can act as an exfoliator and remove dead skin cell. Your hair can benefit from turmeric too, especially if you’re dealing with dandruff and hair loss. Green tea contains high levels of antioxidants, it also contains anti-inflammatory, antibacterial and anti-aging properties. This is truly one of the healthiest beverages for both inside and out. The green tea can prevent skin cancer by repairing DNA, protecting it from UV rays and promotes new skin cells growth. Applying it also soothes the skin, slows down aging signs and reduces redness and swelling. The green tea leaves also stimulate hair growth and prevent your hair from growing grey. Also, green tea is known for boosting our body’s metabolism and therefore helping you in losing some weight. Besides detoxifying the body and helping in losing weight, apple cider vinegar is extremely beneficial for your beauty regime. It acts as a cleansing agent that can kill bad mouth bacteria and remove teeth stains while whitening them at the same time. When it comes to our teeth, ACV is good at soothing sunburns, treating acne and removing dirt and oil from our skin. It also has anti-aging properties, thanks to which it can slow down the aging signs. 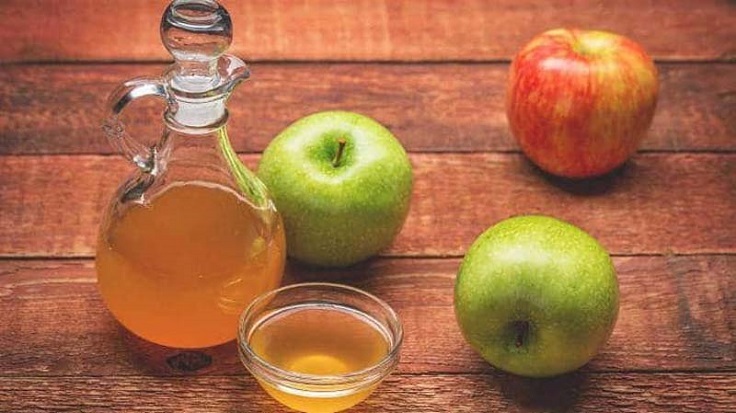 Apple cider vinegar prevents hair loss and treats dry ends and dandruff. 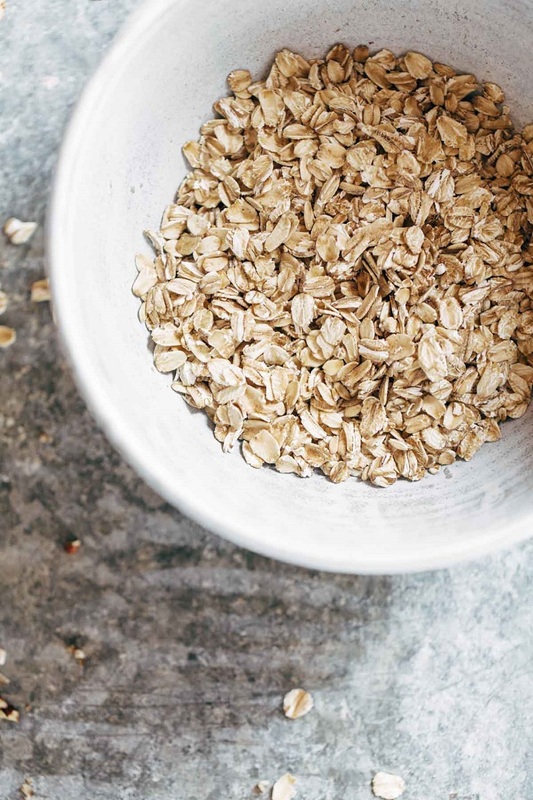 Oats are beneficial to our beauty routine just as much as they are for our everyday diet. Yes, they are more than just an ingredient used in your smoothie bowls! Oats have cleansing and balancing properties and thanks to that they remove dirt and oil from the skin, which makes them great exfoliants. They can repair our skin cells and remove the blemishes too. If you’re dealing with itchy scalp, try using hair products that contain colloidal oatmeal. There are plenty of different essential oils you can buy and each of them has its own purpose. 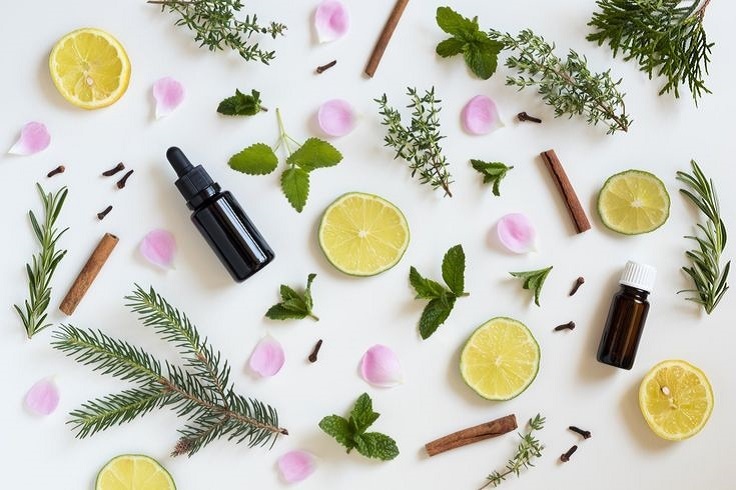 Depending on your needs, try to have at least one essential oil among your beauty products and by using it regularly you will see the wanted results. For example, if you want a stronger, shinier hair try using argan oil, or if you want a gentle exfoliator for your skin, then the sweet almond oil is here to help. If you’re dealing with acne, then go for the tea tree oil, which can also help you with preventing hair dandruff and fight nail fungus. Shea butter is truly a must, as it has so many benefits thanks to being rich in vitamins. You can use it for almost every beauty purpose – skin, hair, body. The shea butter has anti-aging and antioxidant properties and is rich in vitamins E and A, that protect our skin cells from free radicals and UV rays. It can be used for treating certain skin conditions, such as acne, eczema, and dermatitis. It is a great moisturizer, it restores the skin elasticity and soothes dry skin. 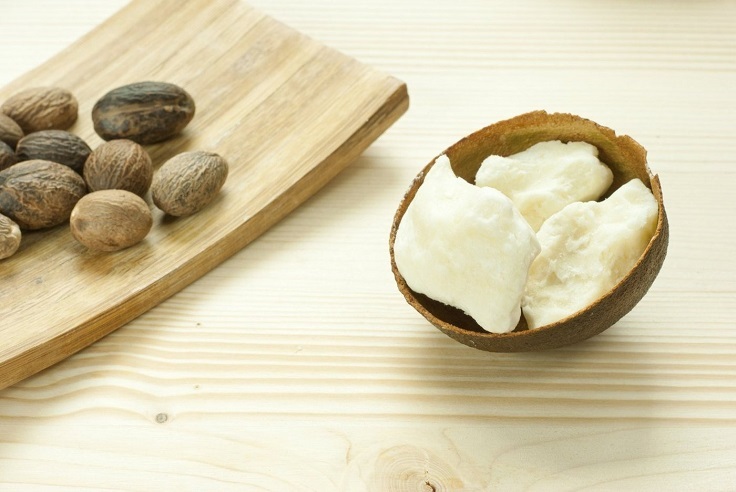 Shea butter also prevents itchy scalps, removes dandruff and improves the texture of our hair.